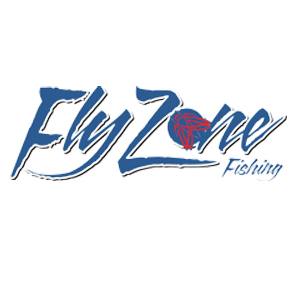 Sign-up to receive up-to-date fishing news and reports! 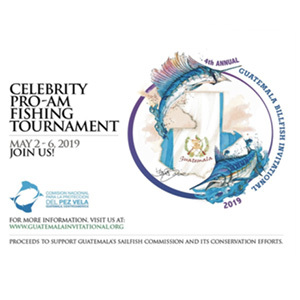 Mingle with celebrities and great anglers in the world's best sailfish spot. 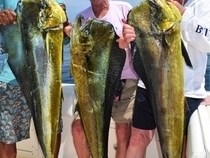 A new study reveals how valuable sportfishing and its related tourism is in Costa Rica. 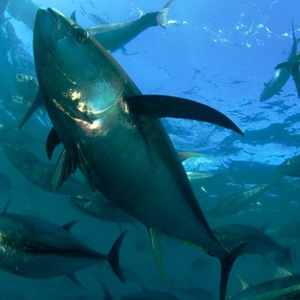 Grant establishes Pacific bluefin tuna egg hatchery. Inaugural Swordfish Cup will be held in July with global format. 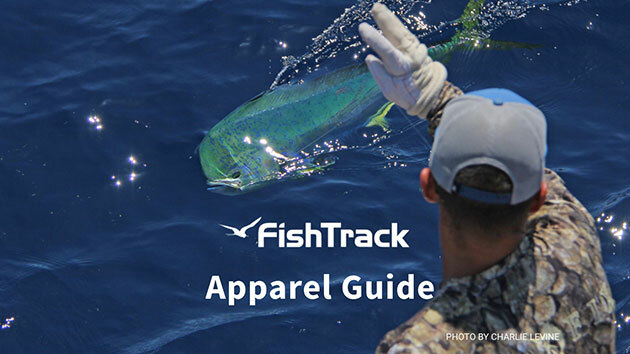 FishTrack offers all of the tools needed to be successful in the sport of deep sea fishing. 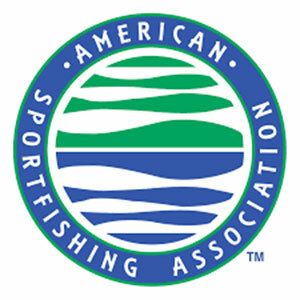 The fishing charts tool offers the latest SST and Chlorophyll images for the world's top sport fishing locations. Deep Sea fishing anglers using the fishing charts can layer bathymetry, altimetry, ocean currents and plot waypoints. 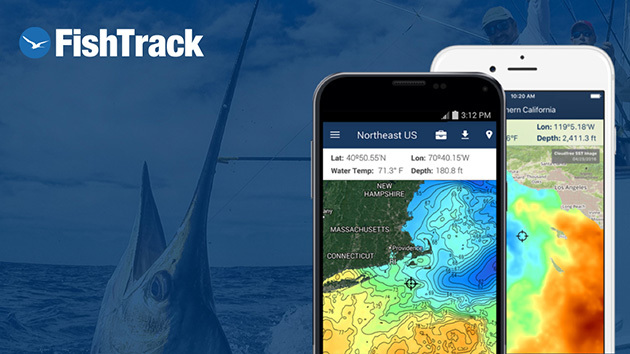 Weather is crucial in deep sea fishing and FishTrack offers accurate marine wind and swell forecasts. These toolsets are complemented by an array of tutorials, destination and gear-related deep sea fishing articles to help fishermen locate and catch more fish. Cloudfree SST - Users will see the latest cloudfree Sea Surface Temperature imagery appear as soon as they open the fishing charts tool page in one of FishTrack's supported regions. SST fishing regions. Latest Satellite Images - After viewing the latest cloudfree composite SST image, deep sea fishing anglers may overlay and view the very latest single SST, Chlorophyll and True Color Imagery for their region. Waypoints - Users can use the waypoint tool to measure distance, plot routes and send these deep sea fishing points to an email address, mobile phone or GPS device. 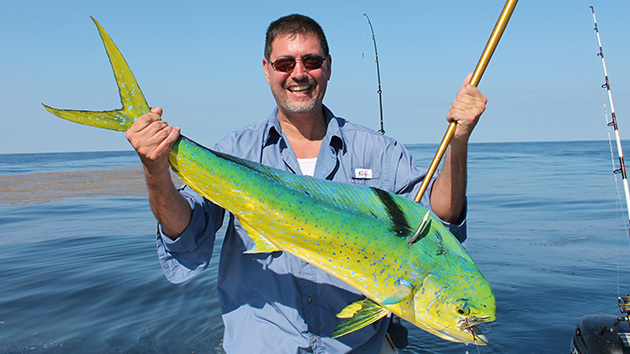 Deep Sea Fishing Articles - The photo galleries, videos, news items and in-depth articles on FishTrack help anglers fine-tune their skills and stay up to date on the latest Deep Sea fishing trends. Upgrading to a new trolling motor required some customization. Take home some new sandals, ankle boots and more. Check out all of the new gear from the top manufacturers. 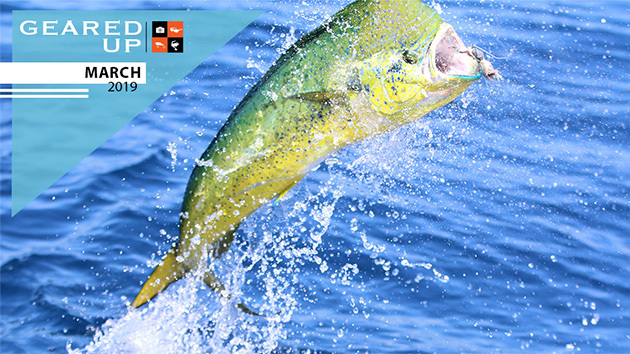 Learn more about FishTrack's iOS and Android Apps. Keep the razor gang at bay with this ballyhoo rig. 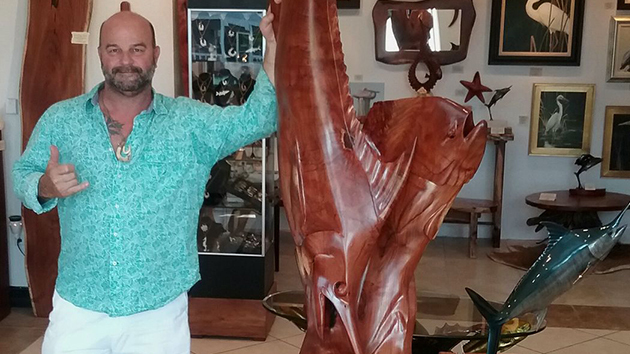 Wirth brings his passion for the outdoors to life in sculptures, jewelry and more. The new Suzuki 150 and 175 four-strokes pack a lot of punch. 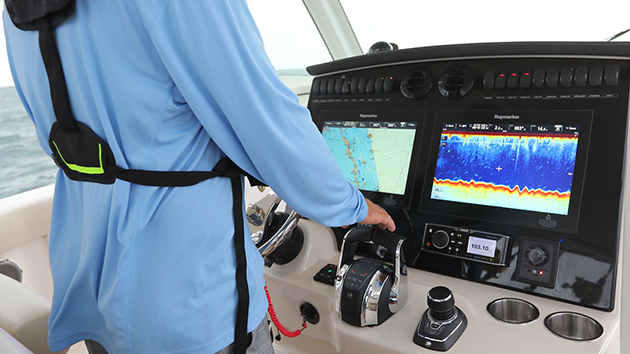 Tips to help you choose the ideal sounder for your boat. 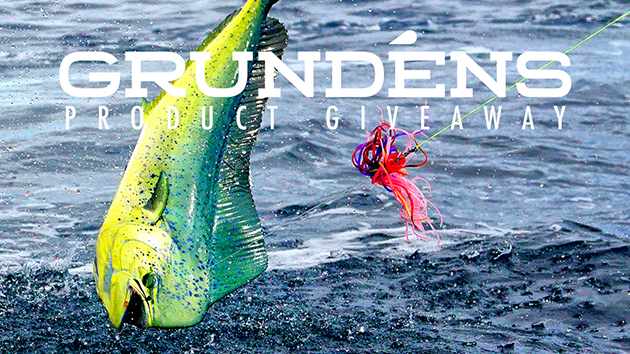 All of the latest fishing gear, from outrigger clips to electric fillet knives. 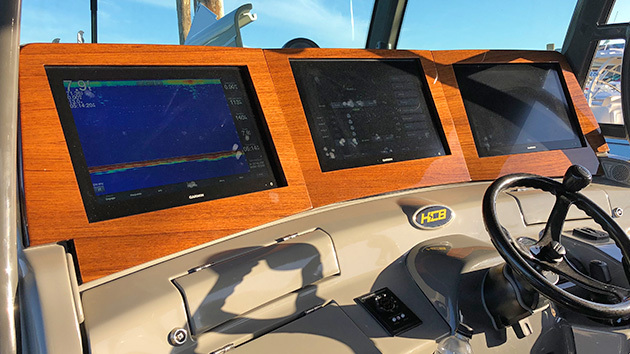 What's the best stereo for your boat? Find out here. FishTrack offers global satellite imagery and marine weather - all in one tool. Locate temp breaks, eddies and more. The free FishTrack app allows users to access their favorite FishTrack tools right from their iOS and Android devices. Upgrading to a new trolling motor with spot-lock required a new bow layout. Check out the hottest new electronics from the top manufacturers. Wirth draws upon his time on the water and in the woods to create works of art. Ready for new power or a re-power? 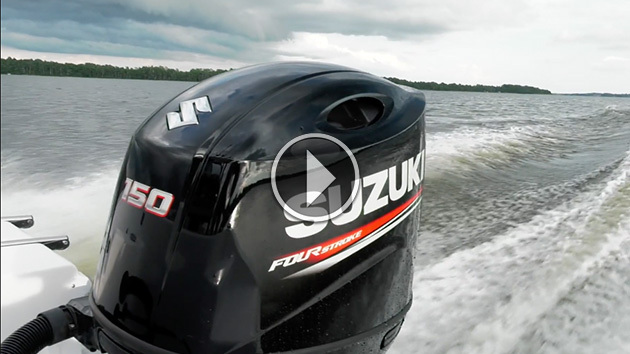 Learn more about the latest Suzuki outboards. 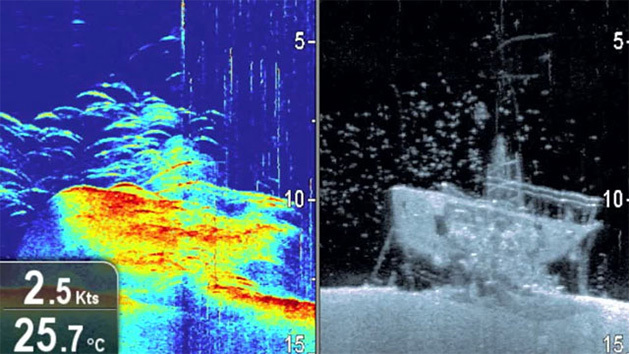 There are many features to consider when purchasing a new fish finder. 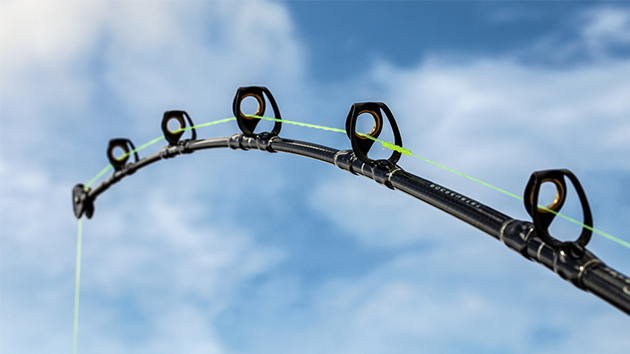 A round up of new gear that's ready to hit the fishing and boating world. 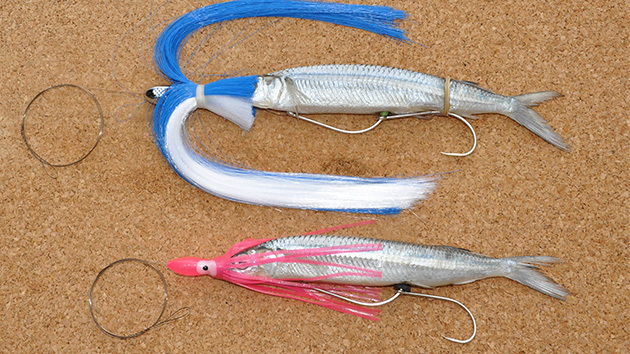 Catch more wahoo and mackerel with this ballyhoo rig. Take a different twist when using the Bimini to create a double-line in braid or mono. 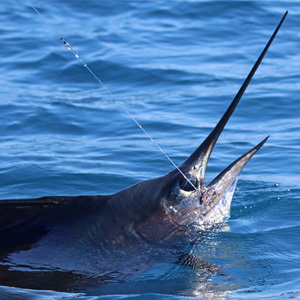 Use this simple swordfish rig to catch a big broadbill. Watch this tutorial video and learn all the basic functions of FishTrack in five minutes! Put the power of FishTrack on your site! Updated tournament forecast from the FishTrack weather team.